Before any adventure, it is wise to do some research to know what you are getting into. 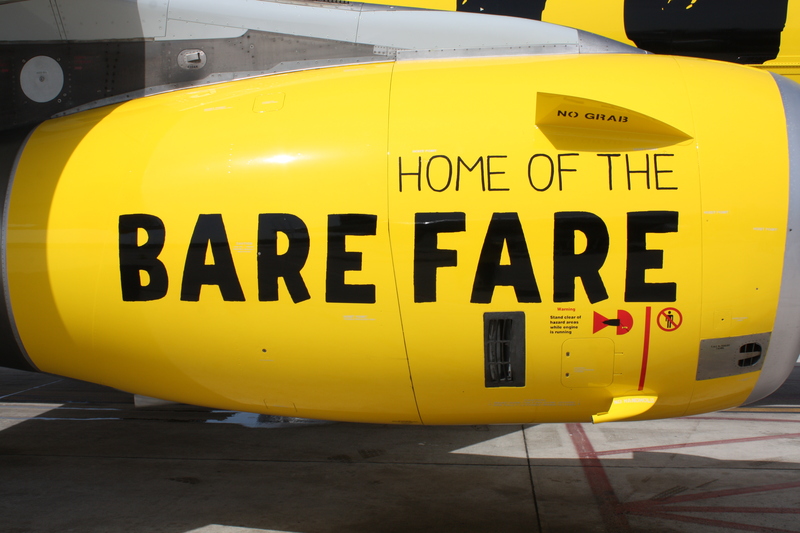 Flying on Spirit Airlines is no different. A July weekend in Richmond, Va.